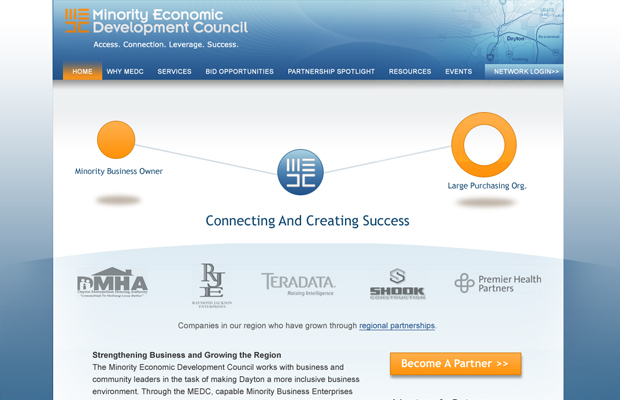 The Minority Economic Development Council (renamed the Minority Business Partnership during the branding process) works to improve the economic vibrancy of the Dayton, Ohio region through hands-on assistance in partnering key minority and non-minority owned enterprises to expand business and grow the region. 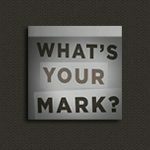 Verve helped clarify brand positioning for the young organization and created a custom programmed website which allowed our client to build a database of information on partner organizations pushed directly into their Salesforce database for potential business match-ups and targeted communications. Verve Marketing Group is proud to have received the international Hermes Creative Awards Gold Award for creation of this site.